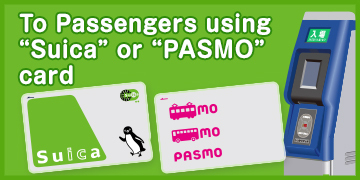 Please check your pass issued by JR, and IC card such as Suica, before purchacing FUJIKYU RAILWAY tickets. 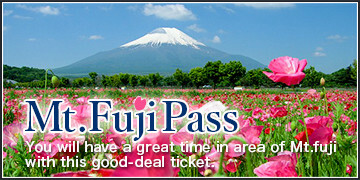 JAPAN RAIL PASS cannot be used for FUJIKYU RAILWAY. 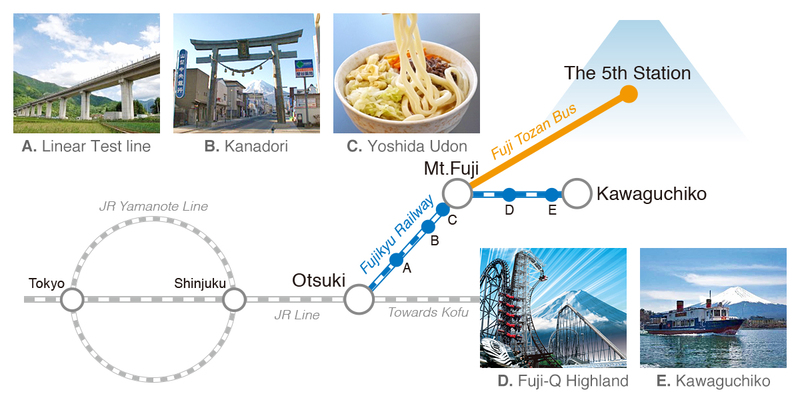 For climbing Mt.Fuji, this is the closest train: Let’s enjoy a ride on the Fujikyu Railway! 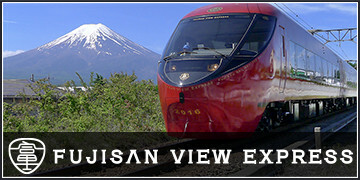 The Fujikyu Railway is 26.6km long and runs the entire south-east portion of Yamanashi prefecture. 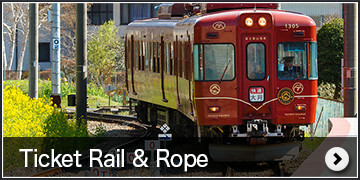 Its starting point of Otsuki Station also connects with the JR Chuo Line. 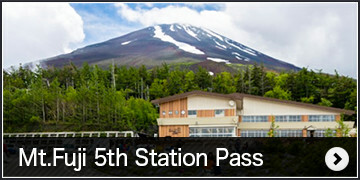 Along this line, you have a breathtaking view of Mt.Fuji. 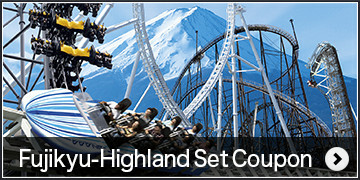 There is an elevation difference of 500meters between the starting point climbing train line, sloping upwards as it gets closer to Mt.Fuji. 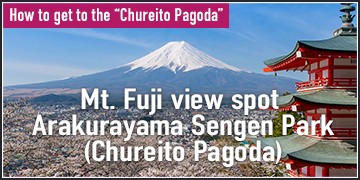 Mt.Fuji, and during the summer it is a hot spot for tourists and mountain climbers.